Looking for a fun new way to grow your mailing list? 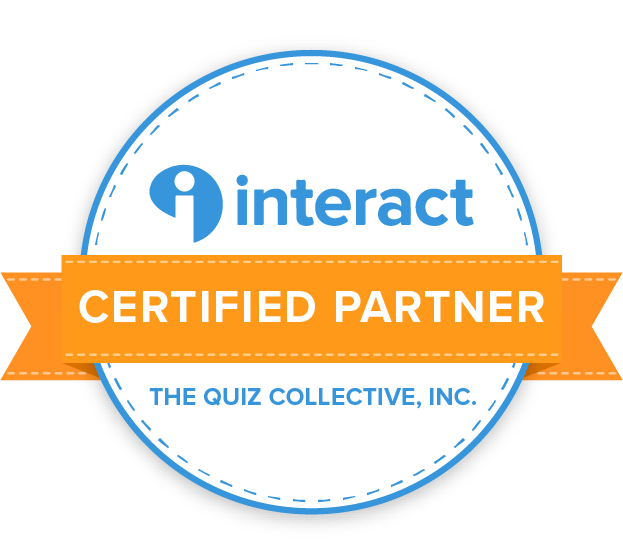 A quiz might be just what your readers are asking for. Here’s how to make it happen. Still writing the same old tired blog posts? Karon Thackston shares 4 ways to make your blog better in this guest post, including 10 engaging title templates you can steal. What Can I Mail My List Today? If you find yourself starting at a blank screen, with no idea what to send to your email list (or post to your blog, or share on social), here’s 49 things you can mail today. Got questions about email marketing or list building? Karon Thackston from Marketing Words and I got together to chat about it, so give it a listen! How Can I Make More Money? It’s the question on everyone’s mind: “How can I make more money?” Here’s 49 ideas online entrepreneurs can add to their toolkit. 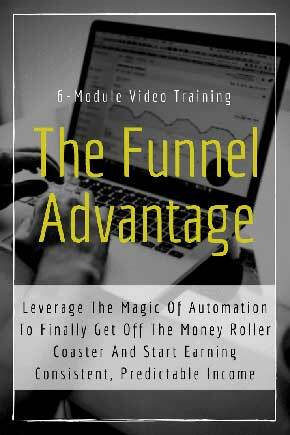 CLICK HERE to get the funnel advantage! 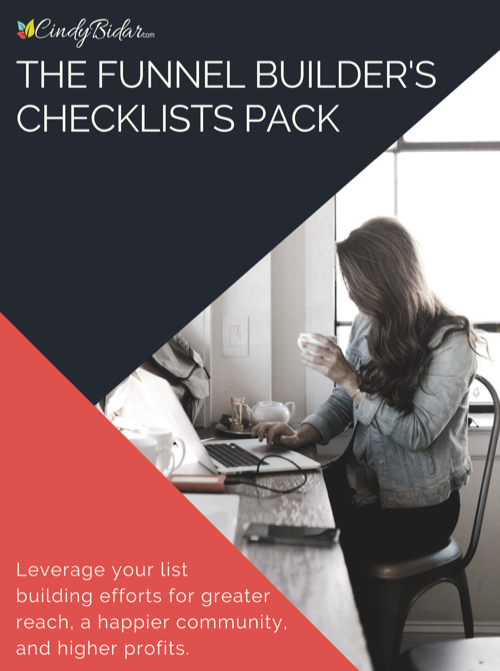 CLICK HERE to get the funnel checklists! 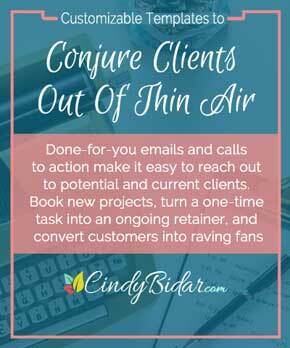 CLICK HERE to get more done-for-you email templates. 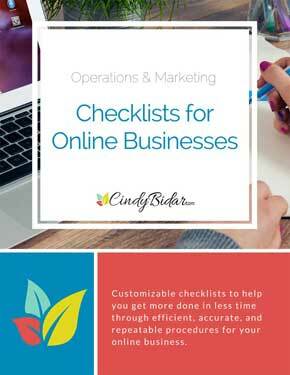 CLICK HERE to get the checklists! CLICK HERE to get the templates!